1.) "Microsoft Operation System (XP, 7, 8, 10)"
3.) 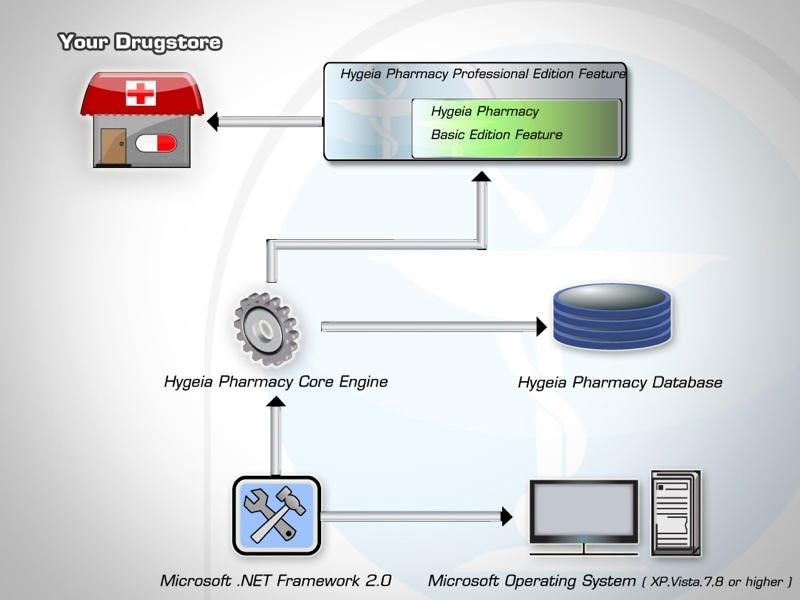 "Hygeia Pharmacy Core Engine"